Spatial Medium™ is a design and creative visioning studio. We help businesses and cultural leaders create human-focused experiences that shift perspectives and transform social spaces. 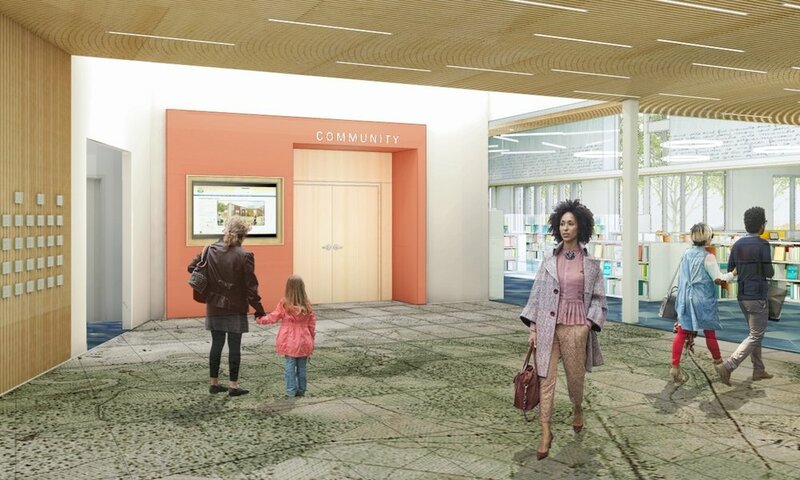 Our services lie at the intersection of architecture, empathic design, and business development with heavy focus on social justice and engagement. We operate between disciplines and frameworks to provide our clients with curated design and creative visioning that allows them to identify new opportunities, connect seemingly different ideas, and create experiences that benefit everyone they serve. Our mission is to create a more equitable, resilient, and profitable future for our clients, collaborators, and communities. We tend to be a bit unconventional in our ideas and tactics and we think you might be, too. 60-min creative strategy sessions for hard-to-hurdle roadblocks and frustrating idea fatigue. We provide a 10,000 foot view that identifies unseen connections, new opportunities, and achievable next steps to help you get un-stuck and moving forward with ease. — Jacquette M. Timmons, financial behaviorist and author of "Financial Intimacy"
Looking for clarity around cultural, programmatic, and spatial elements unique to your business/organization’s environment? We help you identify areas that reflect mission/goals, reveal what needs a little love, and generate a strategy to maintain alignment in the future. Custom design packages for clients, architects, developers, and organizations to create resonant, spatial experiences. We take a holistic view of physical space, program offerings, and business operations to create an experience that works for both people and profit. 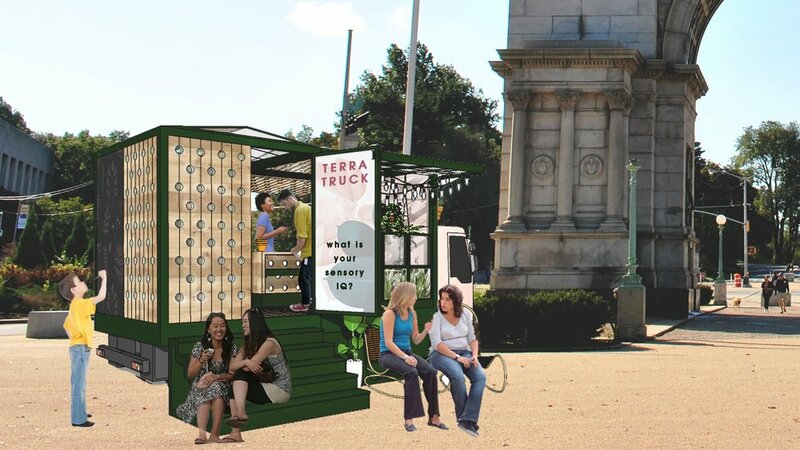 TERRA, a vehicle for shifting the stigma of mental health by giving trusted professionals mobile space to provide targeted education, on-demand treatment, and self-care events in local communities and beyond. Our name reflects our mission. relating to a space (physical or virtual) where experiences are created by the diverse values and needs of the people who interact with it. a means by which something is communicated; the intervening substance through which impressions are conveyed to the senses. We believe space comes in may forms: physical, digital, product, and intellectual. We believe all experiences are spatial by nature and we approach each project and collaboration with this philosophy. We believe that each spatial experience communicates a set of conditions and intentions - some of them visible and others only perceptible with alternate senses or emotions - that dictate how we interact with, are supported in, and identify/process each space. We believe in doing good for our local and global culture, economy, and natural environment. We believe in serving social justice and equity efforts by co-innovating solutions to the world's most pervasive issues, supporting activist efforts across industries, advocating space-making for marginalized communities, and amplifying voices struggling to be heard. We believe that how you create and take up space in this world matters. We believe in giving every human safety, belonging, and love.